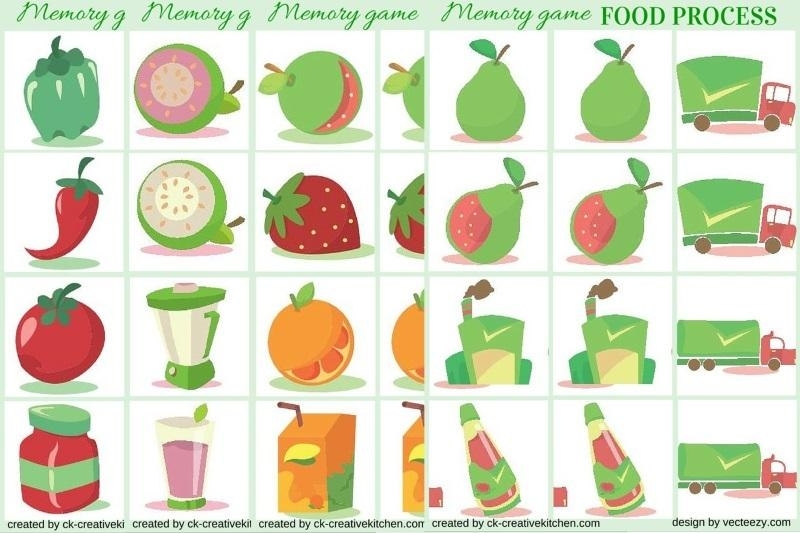 Train your kids attention and imagination with food memory card game designed and painted with warm colors.These matching games are fun to play but also fun to give for little gifts to preschoolers. 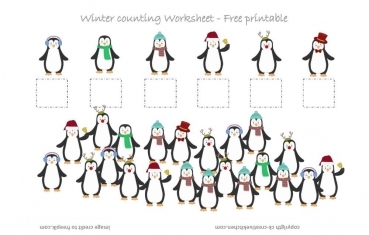 Memory cards can help to improve long term memory during game, children who use printables for home study can keep thier skills fresh while having a great time doing it. Each pdf set contains 6 pairs of food related cute cards and creative kitchen cover page. 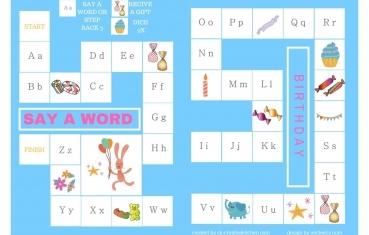 Alternatively use these cards as flash cards for younger children (age 2-4 years). Flash cards are a fun way for children to see the foods and tell the name of the item. 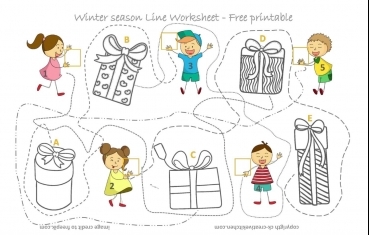 They can start to learn about the different forms and shapes or just the colours of objects.